Erosion control and soil stabilization are effective for pollution prevention and are required for regulatory compliance. Providing a control at the source means sediment is prevented from leaving the site and helps to avoid serious environmental impacts from silt runoff. 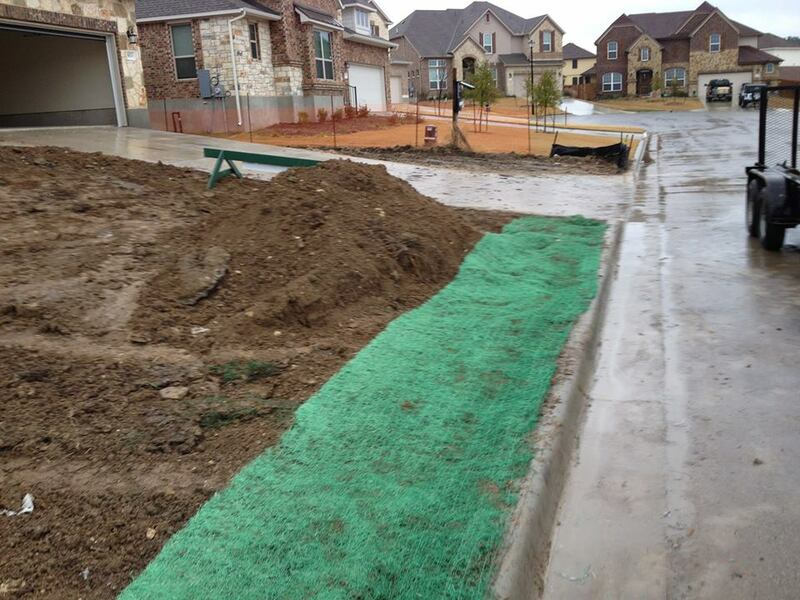 Silt Fencing –Erosion control fencing is to prevent pollutants and silt from leaving the site. Soil Retention Blanket – These erosion control blankets offer extra protection against washouts to allow vegetation to grow.